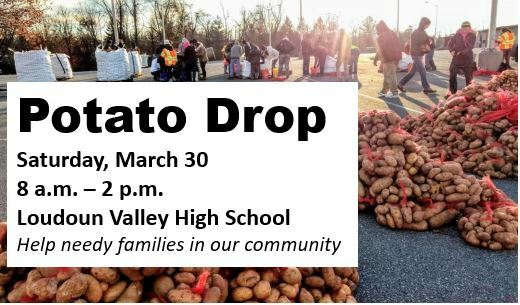 Potato Drop - Let's Work Together to Mash Hunger! Let's Work Together to Mash Hunger! Join Harmony United Methodist Church as we host a Potato Drop through the Society of St. Andrew. We will move, sort and re-bag 40,000 pounds of white potatoes for pick-up by local food banks, soup kitchens, shelters and other hunger relief organizations. Let’s join together as a community to provide food for those in need! Bring your family, friends and neighbors – all ages are welcome.